Highlight from my 3 day trip to Atlanta: visiting Swan House! Look familiar? 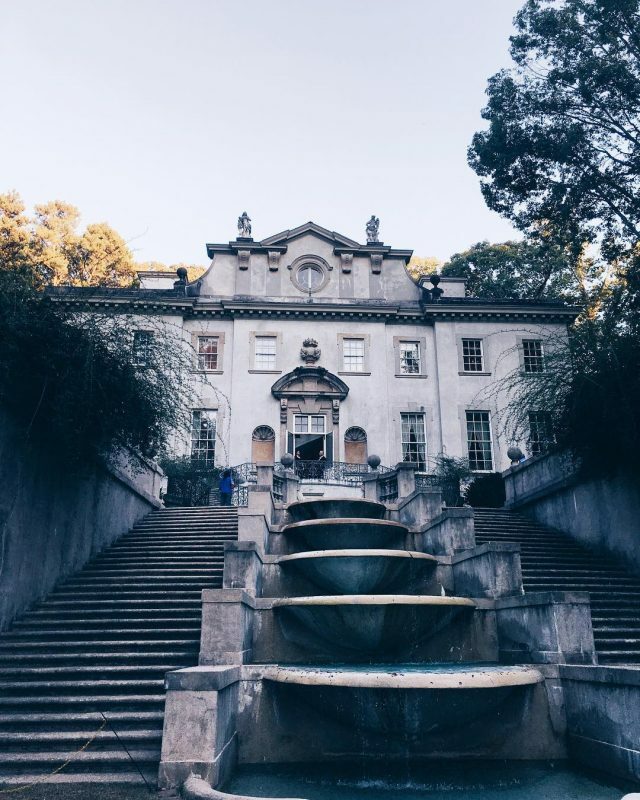 It was a film set for the Hunger Games and is a historic home with beautiful interiors.